The EPFR Platform: Where fund flow data and insights empower actionable ideas. Financial markets move fast. It’s tough to stay ahead of the curve and find the information that will give you an edge. That’s where we come in, providing strategists, traders, researchers and investors with the most current global view of changing investor demand and manager positioning to help mitigate risk and increase return. The EPFR Platform delivers an extensive picture of institutional and retail investor flows and fund manager allocations in markets across the world. Broad, transparent, and robust, the data is collected by the EPFR team from several thousand global sources and is leveraged throughout financial markets. Choose to view a daily, weekly, or monthly snapshot, depending on your investment horizon. Our 24-hour production cycle uses a proprietary collection process, ensuring quality with programmatic and human checkpoints. Our premium daily service delivers 80 percent of the flows we collect from the previous day by 9am ET. A user-friendly interface with a customizable dashboard puts this valuable information at your fingertips. 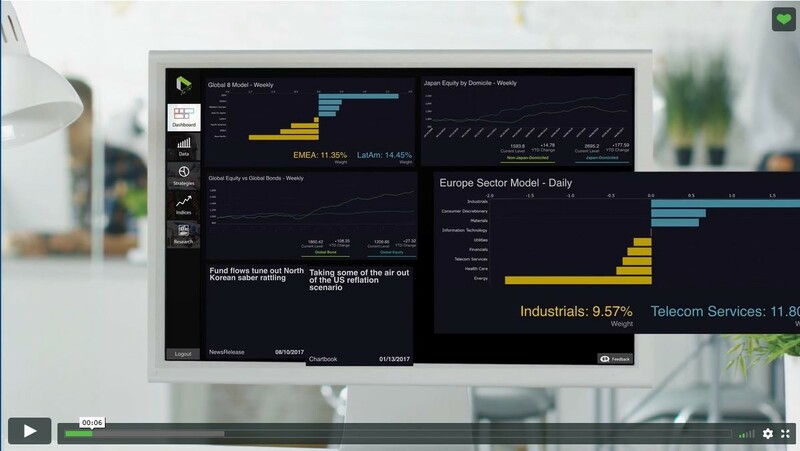 Extensive visualization tools let you filter, view, and analyze data like never before. Timely research sheds light on trends in asset flows, their drivers, and notable inflexion points. 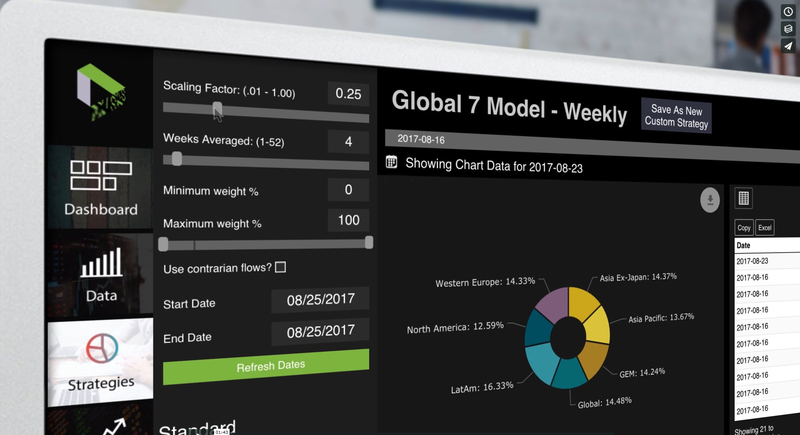 Additional weekly and quarterly research in our powerful ChartBook combines our data and strategies to provide compelling investing ideas. Zero in on where money is moving. Boost portfolio performance and reduce risk. Fund flows show which asset classes or fund groups money is leaving, and where it’s going. Holdings give you shares or basis points in an asset class or investment. Strategies show actionable ways to leverage our data to enhance your investment process. Analysis details how market movements are impacted by events like policy changes, weather, and natural disasters. Research draws on the deep experience of the EPFR team to offer fresh investable ideas. For globally held mutual funds. Shows movement from one class, sector or sub-sector to another. Data put in context and investable ideas, delivered weekly.